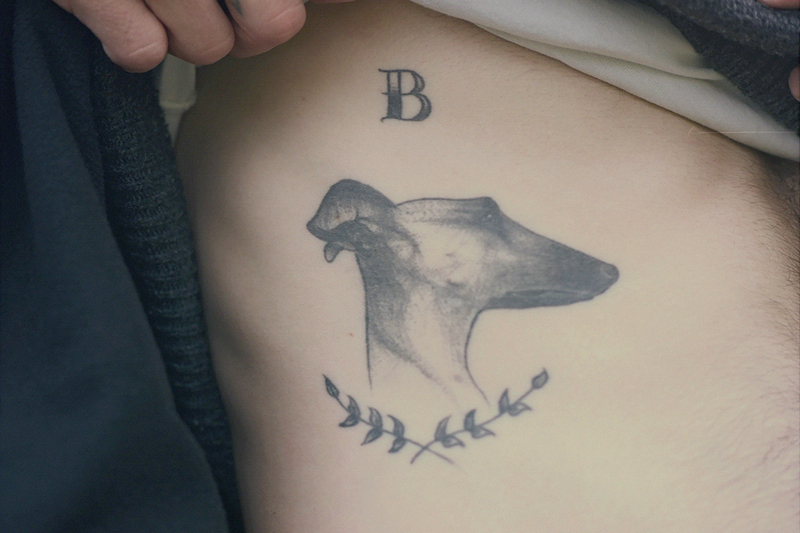 Whippets are making a comeback. The calm, quick, affectionate sight-hounds were once tightly woven into the identity of many working class communities. 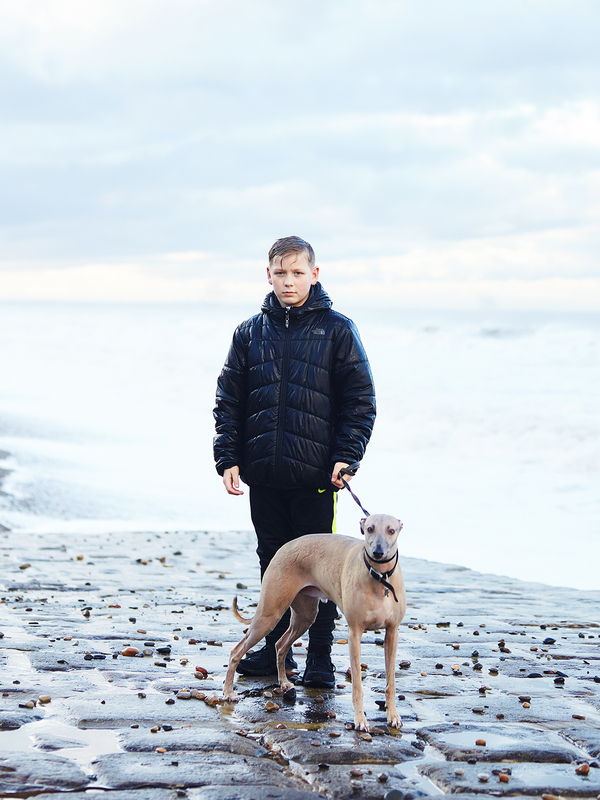 These dogs may be the most popular pets of the metropolitan elite – but out there a tight crew of Whippet Fancying, Whippet Racing folk all over the country who are keeping the candle burning for what was a disappearing pursuit. 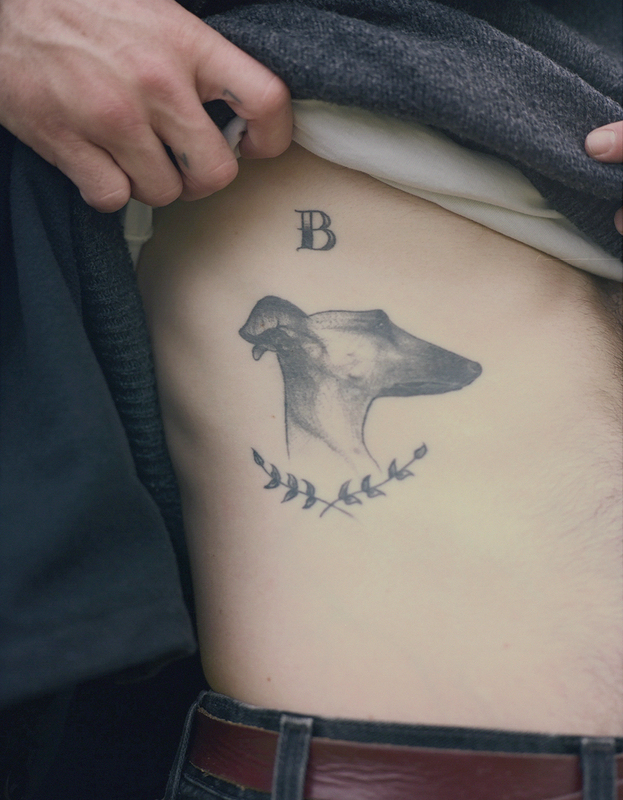 The name ‘whippet’ derives from an ancient word meaning to ‘move briskly’. Whippets are the fastest accelerating dogs in the world, reaching speeds of 40 miles per hour. Said to have originated in 19th Century working-class England, these slim hounds were bred from greyhounds. They are smaller than their leggy cousins, good natured and easy to keep. At one time in the north of England you couldn’t walk into a pub without seeing a whippet. Men providing for a family already living on the bare minimum would willingly go even hungrier to maintain their prized pets. But times have have changed. If you have ever been to North East England you’ll know firsthand the high-water marks of salty histories. Empty social clubs that were once bustling now host second-rate tribute bands and bingo nights whose audiences are steadily and surely decreasing. Stories echo of the bygone cigarette smoke-filled glitterball dancehalls; of authentic Italian ice-cream parlours with jukeboxes that were the place to be. There used to be two cinemas to one mining village. Everybody knew everyone. People weren’t often alone. ‘Community’ has today become a fluid concept. Apart from a hazy club at 3am, when you’re sharing a cigarette with the stranger you’ll awkwardly avoid on your way to the corner shop in a week or so, community can mean a Facebook group, Kickstarter campaign, or meme Instagram account about still being single. Rewind 45 years ago, and the working man’s club was the social network. It was the beating heart of any local area. Full to the brim with black-dusted miners after a shift – or those who needed a pint or two before getting down there in the first place – and best-dressed punters at the weekends. This was a time before television, when travelling to the next town was a big deal, when alcohol wasn’t easily available, and phones weren’t commonly in use. If you wanted to do something, to talk to someone, to find out what was going on in the world, you had to leave the house. So it was there, in social clubs, mining institutes, corporations and pubs, where real lives were lived. And from the clubs the legendary ‘fanciers’ were born: fanciers of pigeon racing, of growing the most insane vegetables, and of whippet racing. Whippet racing started as an offshoot from hare hunting. Whippets were the only breed fas enough to outpace the prey — and hare hunters would train their dogs from an early age using a large white rag. They would swing the rag in a cartwheel motion from a distance, and tempt the dog with food, while someone else held onto the hound. 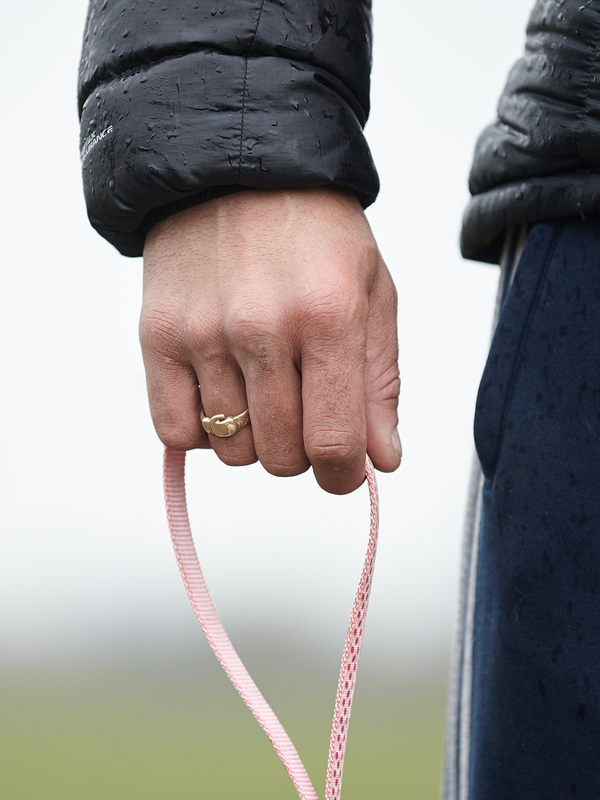 Once released, the whippet would run ahead to its owner. Old British Pathé films on YouTube show exactly how it has traditionally been done, the dog often swinging around in the air as the rag continues to cartwheel. Races took place in makeshift tracks on fields. As its popularity surged, racing tracks of approximately 250 yards each were built across the region. At one time, there were over 10-15 whippet racing tracks in Newcastle alone. Now there are only two. Like many other sports unique to the working classes of England, until very recently whippet racing had been on a steady decline. 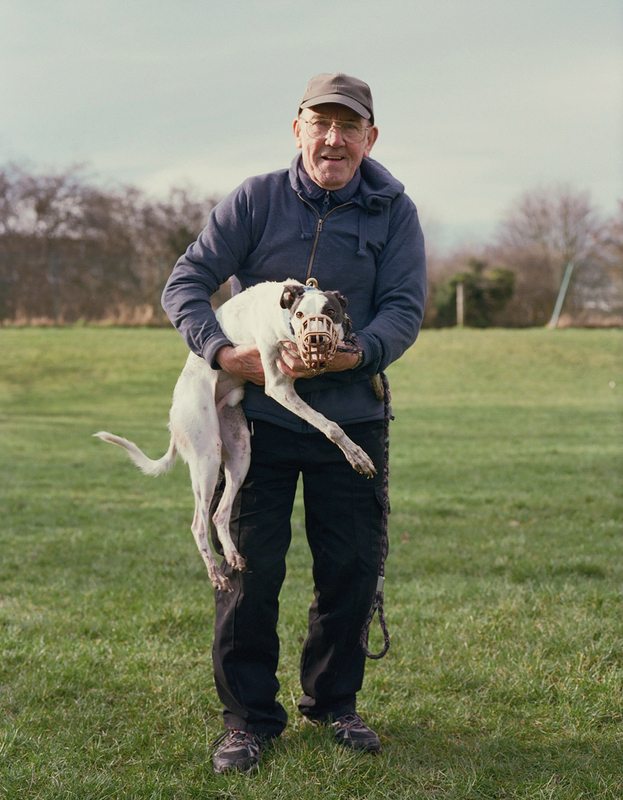 “It was centred around pit villages, and there are no pit villages now,” says John Fitzpatrick, secretary of Stockton-on-Tees Whippet Racing Club. 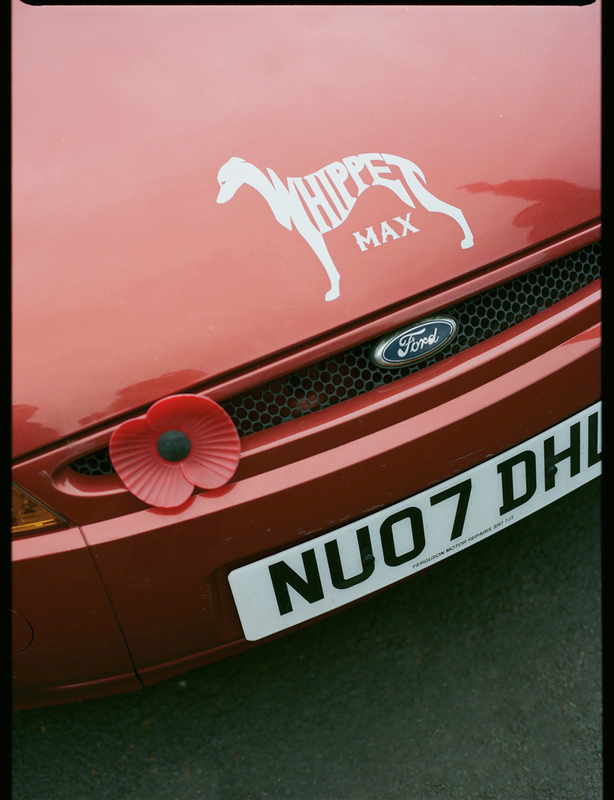 John has been racing Whippets since 1973, after a man in his local pub offered up his dog because he couldn’t afford the upkeep. Today, racers pay a couple of quid to enter, and at most the winner will win £12 depending on how many show up to enter. Although trophies are given, John insists that the sport has never been about money, or even winning: “I wouldn’t say it’s competitive – it’s friendly,” he says. Whippet racing has always been a family affair, taking place on the weekend with kids running around, while mums unpack sandwiches and tea. Notices would be left with dates and times outside the clubs. Winners’ rosettes were handmade by ladies at the social club sewing bees. If the dogs were good, they’d get a drop of brandy in their water bowl. The pedigree of the dogs used for racing has become increasingly important. 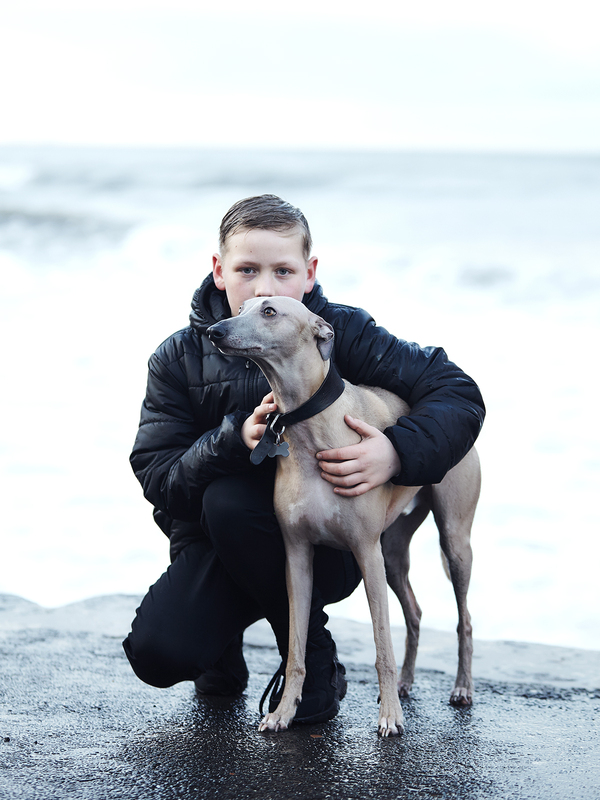 John can trace the lineage of his racing whippets as far back as 100 years. “The sport is going through a big change at the moment,”says John. “We’ve gone from two to three dogs entering a race, to 20 in the past couple of months,” The reason for this is unknown, but it may be attributed to stricter hunting laws, and whippet owners needing to find new forms of exercise for them. But it also might be to do with a kind of inverse evolution. Some people are sick of the digital culture. They want a return to the authentic.